One of the best floor plans at Parc Chestnut. Built by Lennar in 2006, this building features all the amenities. 24hr doorman, business center, fitness, dry cleaner, sun deck, private park. Unit features GE Profile appliances, granite and maple cabinets. In-unit laundry and fireplace. Stone in bathrooms. Second bedroom currently lofted but sealed easily. Garage parking 30k. Walk to el, shopping. 849 N Franklin #1001 Chicago, Illinois 60610 is a loft property, which sold for $355,000. 849 N Franklin #1001 has 2 bedroom(s) and 2 bath(s). 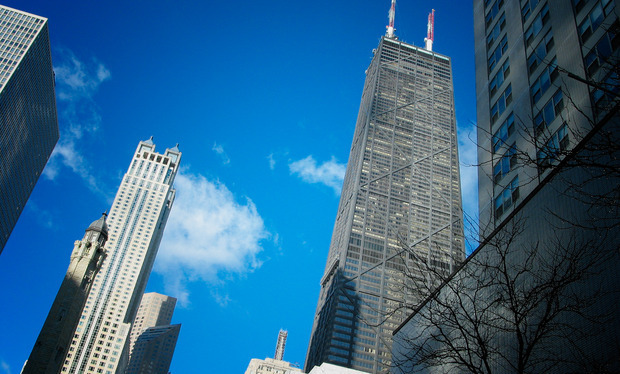 Want to learn more about 849 N Franklin #1001 Chicago, Illinois 60610? Contact an @properties agent to request more info.